I needed a quick gift. So I whipped this up one afternoon. It started out as plain red then I got bored so added the blue. Firecracker heather and Midnight heather (a deep blue). 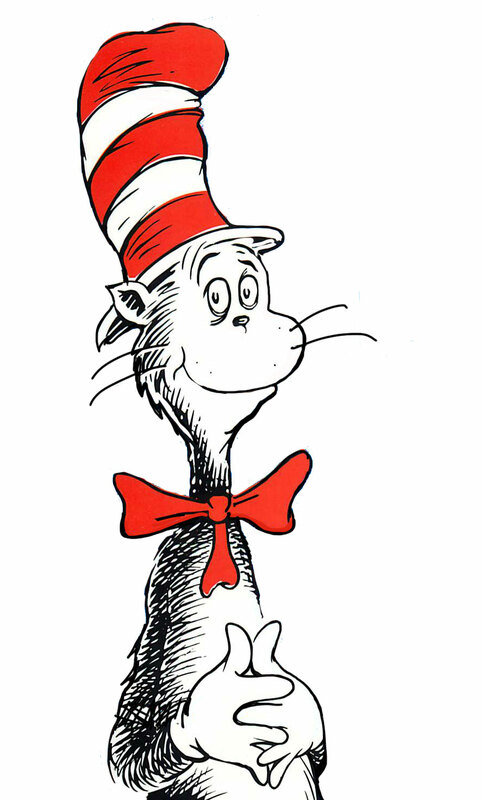 Kind of reminds me of The Cat in the Hat. 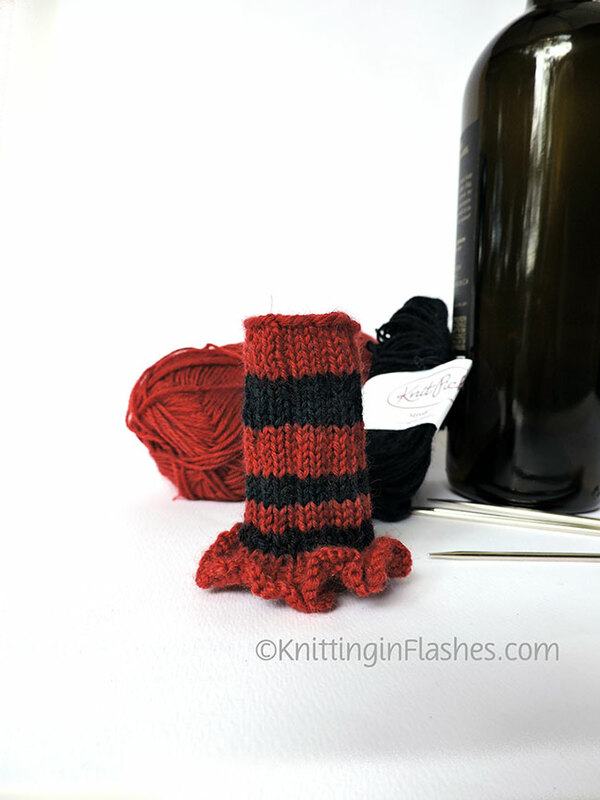 Perfect to catch those nasty drips on the wine bottle. 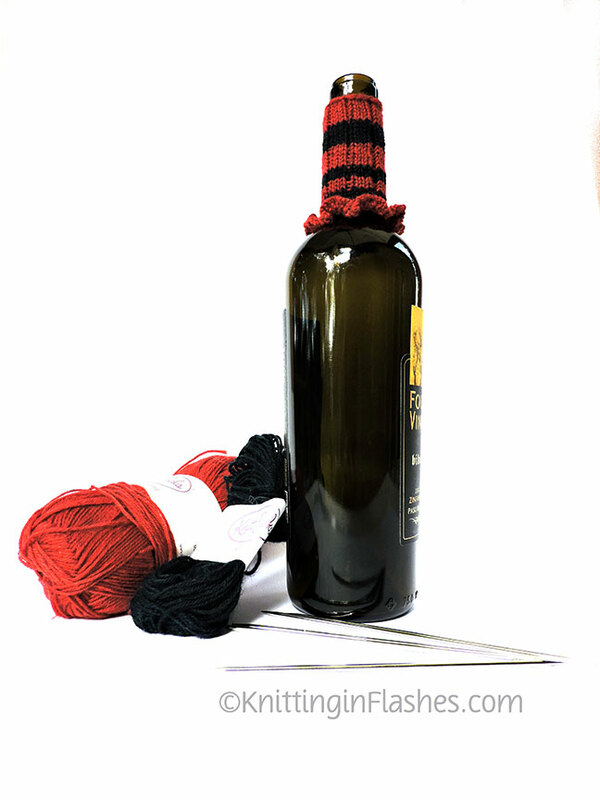 This entry was posted in finished object, knitting and tagged finished object, knitting, wine by Patti_is_knittinginflashes. Bookmark the permalink. 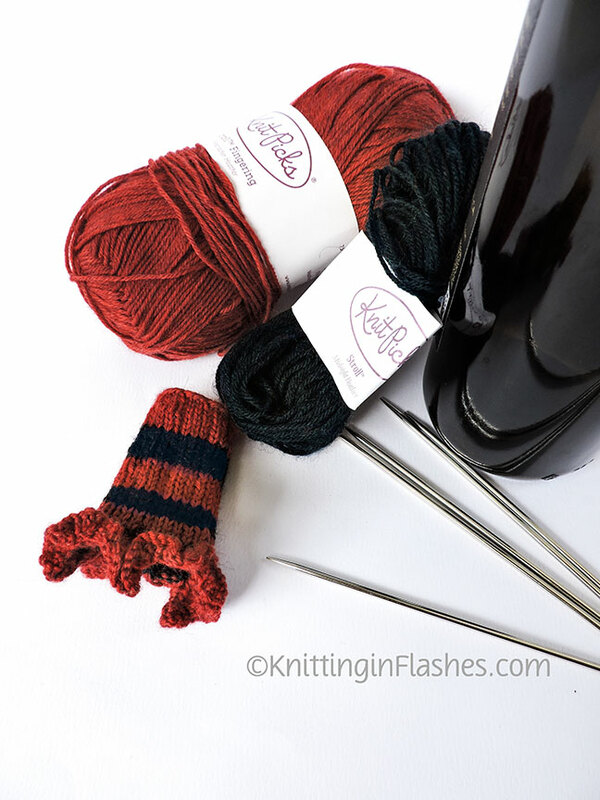 How do you knit in fours? This is called knitting in the round and you still just knit with two needles at a time. 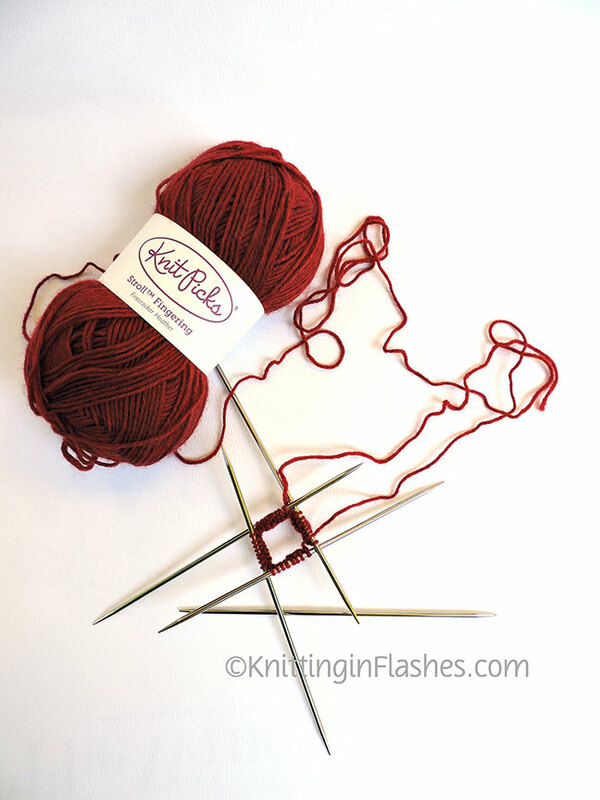 You join the last stitch to the first stitch and knit each stitch until you get to the last one on the first needle and then continue to knit the next needle and so on.